SkinCeuticals Advance Clinical Spa by Pacific Plastic Surgery is the perfect integration of skincare technology and medical procedures, with proven efficacy according to the highest international standards in an exclusive, premium environment with a personalized approach. SkinCeuticals Advance Clinical Spa draws on decades of skincare formulation expertise and medical device experience. As partners, we believe that an integrated skin care plan will provide the most comprehensive, long lasting results. 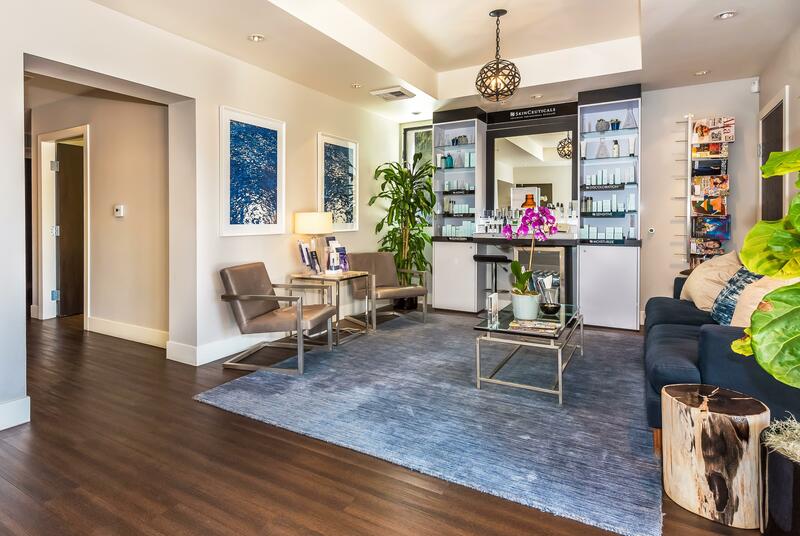 The team at Pacific Plastic Surgery will create a personalized plan with professional treatments such as Chemical Peels, Injectables, Microneedling, Microfacials, Microplaning, and SkinCeuticals advance homecare, in order to help you achieve your skincare goals. To maintain and improve skin health, an effective skin care regime must contain three fundamental elements: Prevent, Protect, and Correction. Designed to prevent signs of future damage, protect healthy skin, and correct the appearance of previous damage, SkinCeuticals is committed to advance skin care products that are backed by science. SkinCeuticals products treat common skin concerns such as aging skin, sensitive skin, acneic skin, and diminish the appearance of skin discoloration. Visit our treatment regime website to learn about Dr. Mackenzie’s customized skincare regimes.